NOZAWA ONSEN | G'Day Japan! 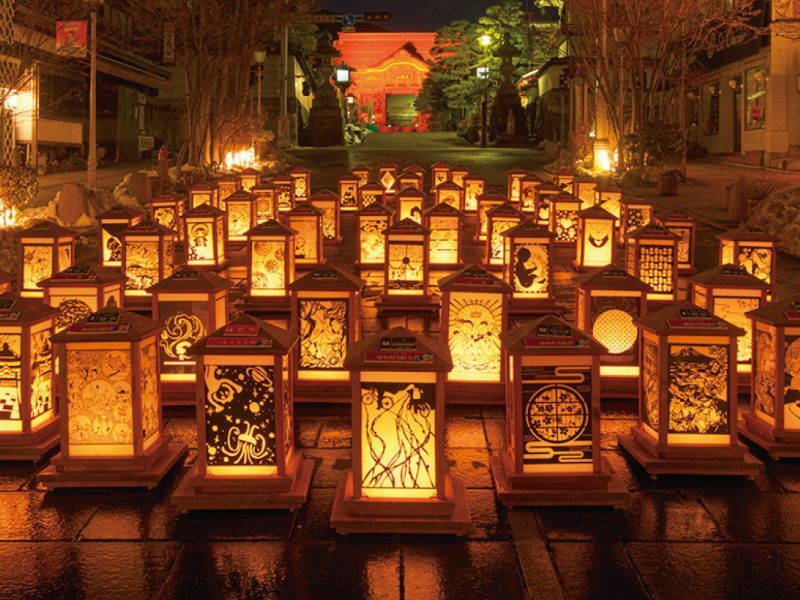 The quaint village of Nozawa Onsen has long been known beyond the shores of Japan as a winter destination. The deep powder, great resort facilities and the fact the small town has produced fifteen Winter Olympians over the course of its 100-year relationship with skiing, ensures a reputation which well and truly precedes itself, especially among Australian powder addicts. However, Japanese people had been visiting this gorgeous, traditional farming village for hundreds of years before anyone in town had ever heard of sliding on skis, seeking the rejuvenating and regenerative wonders of the natural hot springs known as “onsens”. Today, there are a growing number of activities and pursuits, both strenuous and relaxing, which may be enjoyed throughout the year, not just during the winter months. 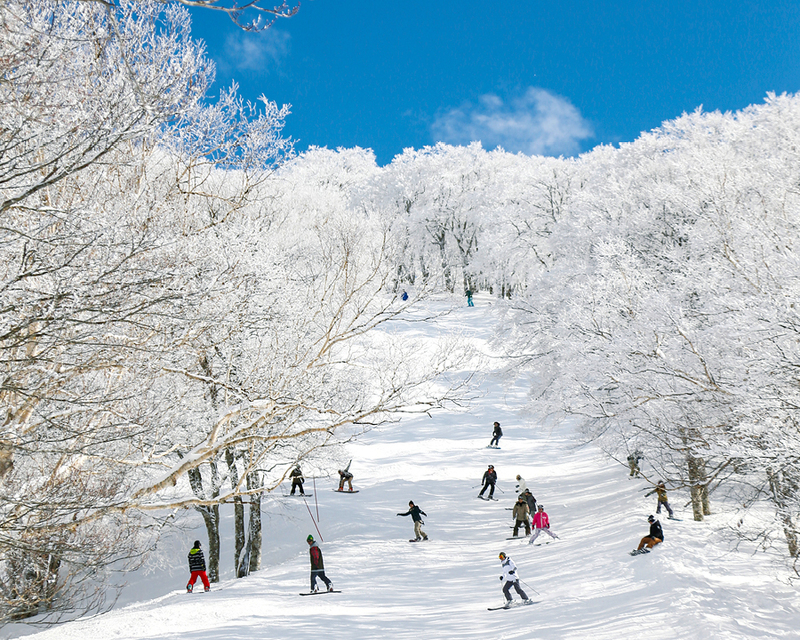 Despite this, Nozawa Onsen’s Green Season treasures remain somewhat hidden to most. With the increasing number of tourists visiting Japan throughout all times of the calendar year, it may be becoming more difficult to truly uncover the “real Japan” whilst still relying on the comfort and convenience of a destination used to catering for English speakers. In this regard, Nozawa Onsen is lucky enough to enjoy such a duality and looks forward to welcoming Australian visitors during all seasons. Spread across the village are thirteen Samurai-era soto-yu (public baths). 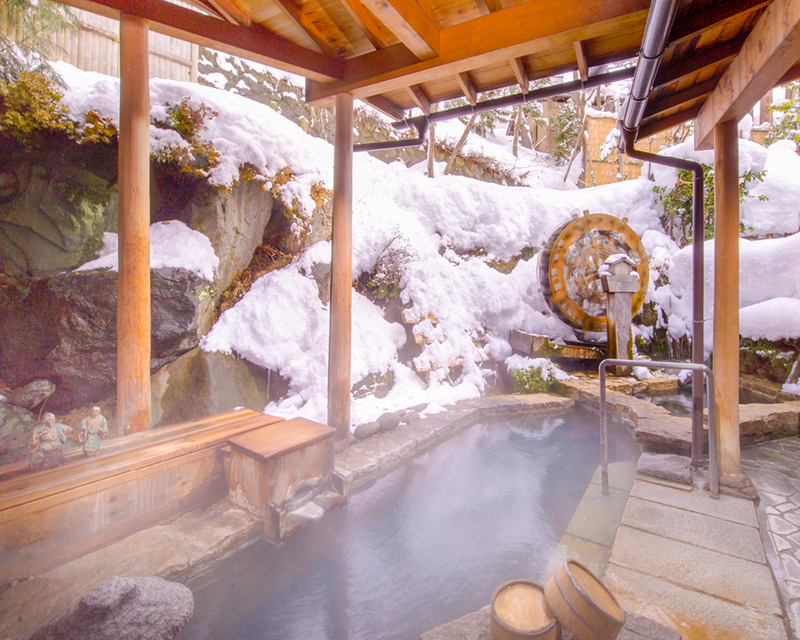 People have been travelling to Nozawa Onsen for centuries in search of the healing and comfort the mineral-rich waters provide. The baths draw their water from thirty different hot springs, including one, Asagama-no-yu, which gets its water from “Ogama”, known within the town as the village kitchen. It’s at Ogama, in the 90-degree water, where local villagers can often be seen cooking the nozawana vegetable or the famous onsen tamago (hot spring egg). While the onsens don’t charge a fee as such, there are small donation boxes where visitors can give a bit to help the villagers who maintain and clean the onsens, so that everybody who visits can enjoy the experience in the same way that visitors have been for over 1000 years. Beyond the hot spring baths and obviously great hiking terrain, Nozawa Onsen has witnessed a burgeoning mountain biking scene in recent years. 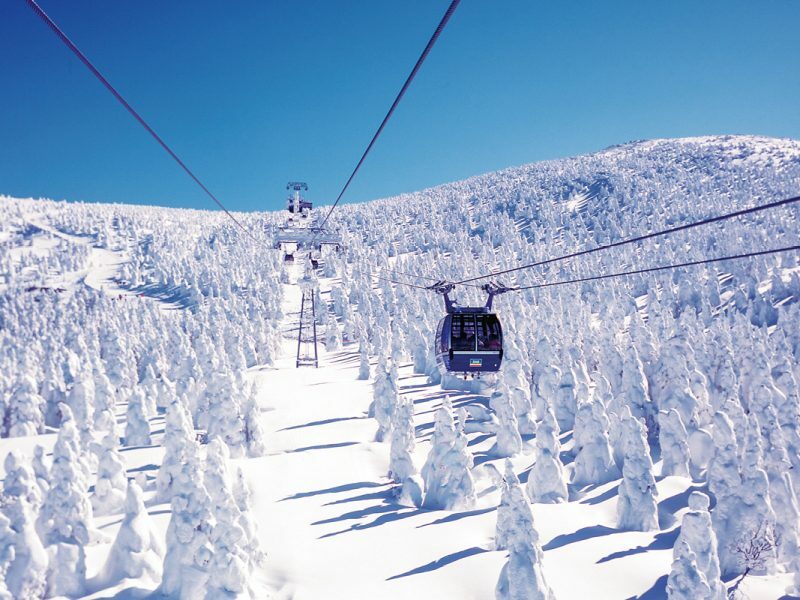 Today, the main Nagasaka Gondola operates during most of July and August, servicing a series of purpose-built MTB tracks designed by local experts and catering for all skill levels. Meanwhile, the Hikage slope hosts summer skiing and a kids’ park, ensuring the mountain is a true summer destination in addition to its famous winter draw cards. Nozawa Onsen is an authentic “real Japan” experience in any season and thanks to the bullet train from Tokyo to Kanazawa, nearby Iiyama Station is now only 25 minutes by bus. As a bonus for the kids, both big and small, the residents at Jigokudani Monkey Park remain all year round and can be reached at the other end of a leisurely 45-minute drive through beautiful rural Japan. 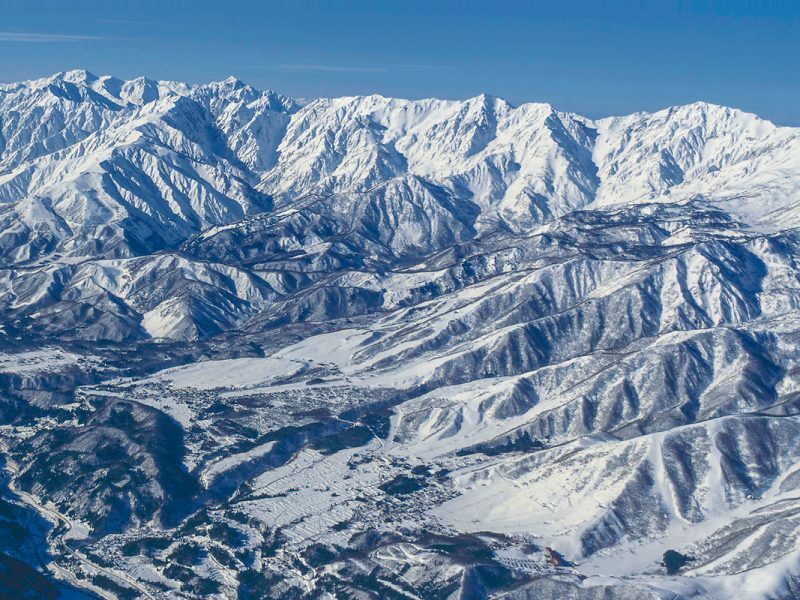 The traditional village and world-class ski resort of Nozawa Onsen enjoys its fair share of the finest powder snow Japan has to offer and then some. 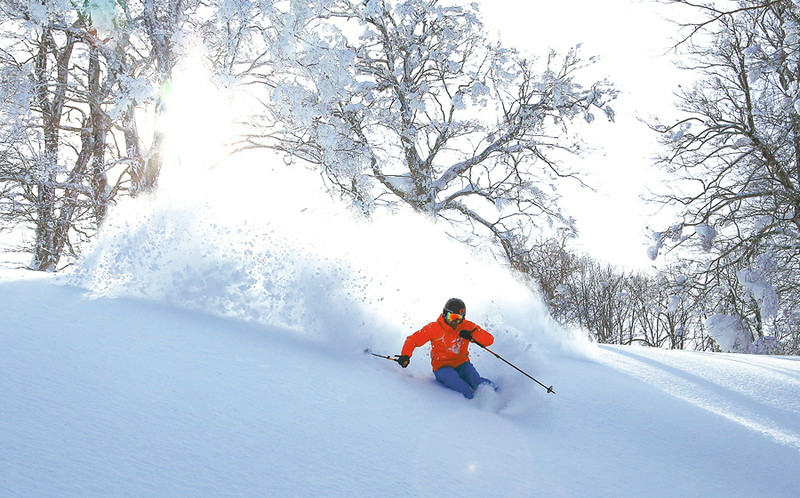 In fact, Nozawa Onsen Snow Resort tends to keep redefining the meaning of “powder dump” in the eyes of Australian visitors. 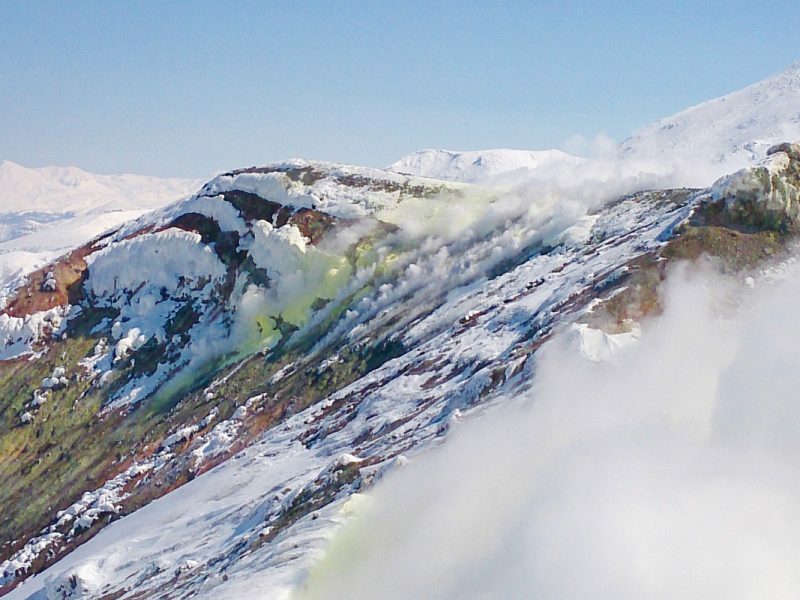 Around the 1,650-metre summit of Mount Kenashi, a generously lengthy ski season running from December to May sees a snowpack reaching depths in excess of five metres. Among the thirty-six courses which criss-cross the 300-hectare resort, there is something in it for absolutely everybody. Various ungroomed burns abound for the deep powder freaks, through to the gentle, wide and family-friendly Uenotaira slope, everyone gets what they came for somewhere along the vertical drop of over one kilometre down to village level. Split up among the myriad of unique and gloriously scenic runs, 40% are for beginners, 30% intermediate and 30% advanced, some of which incline as much as 39 degrees. Nozawa’s Uenotaira Snow Park boasts a 3.5-metre tall, 110-metre long, and 4-metre wide half-pipe, in addition to a range of cool boxes, waves, rails and kickers. The park was designed so that riders of all experience levels find space to express themselves and have some real fun. 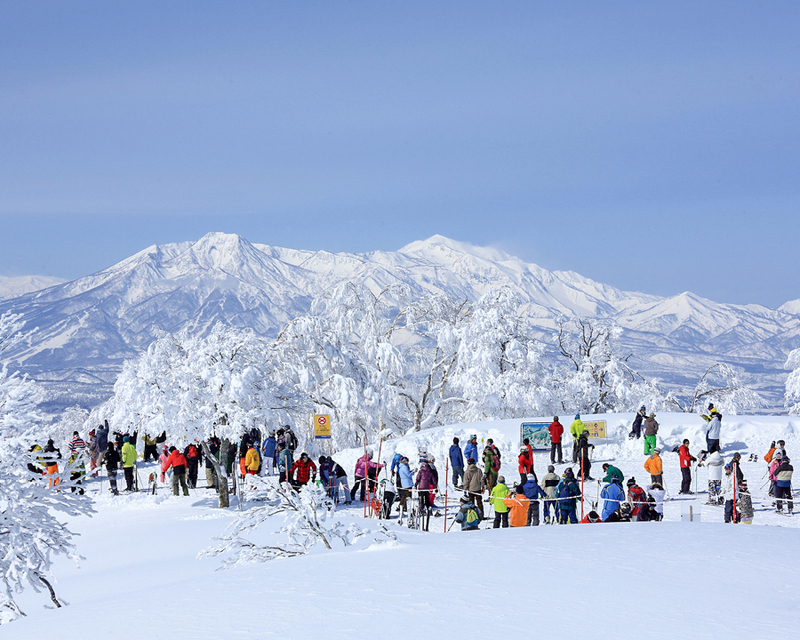 One of the highlights in terms of taking in Nozawa Onsen Snow Resort’s natural beauty is the 5-kilometre Forest Trail run which links the Paradise and Hikage slopes. It’s at the Hikage slope and bowl where families will find the ski school, kid’s park and child care facilities. Ski and snowboard lessons can be booked at the Hikage Ski Center, catering for riders of all ages and skill levels. Then your search is over. The fine, dry, and unrivalled quality of powder dumps along the ungroomed runs has to be experienced to be explained. There really is something to keep everybody excited whether they’re a first-timer or an Olympic athlete, with 36 unique courses, kids’ park and snow park, as well as a high-speed gondola and lift network all within this 300ha resort. 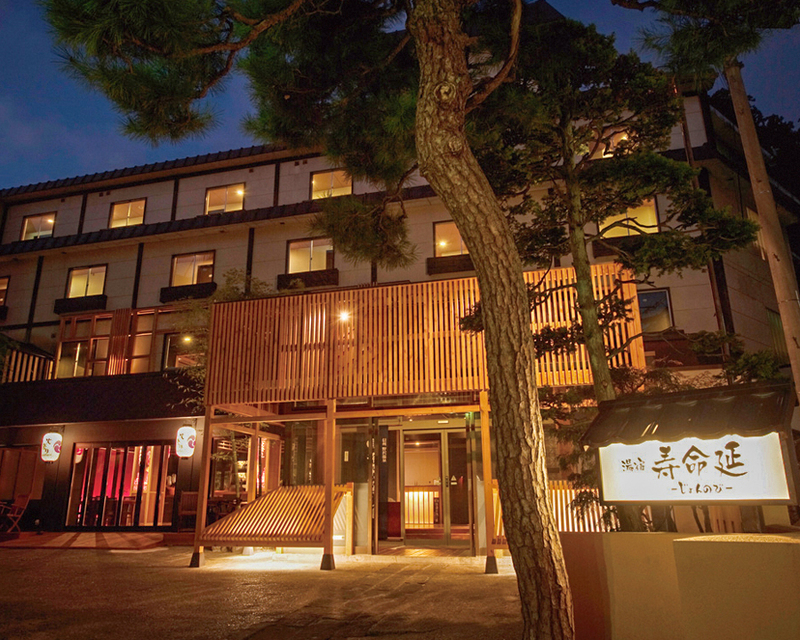 If you find yourself looking for an opulent traditional Japanese experience, look no further than Ryokan Sakaya. 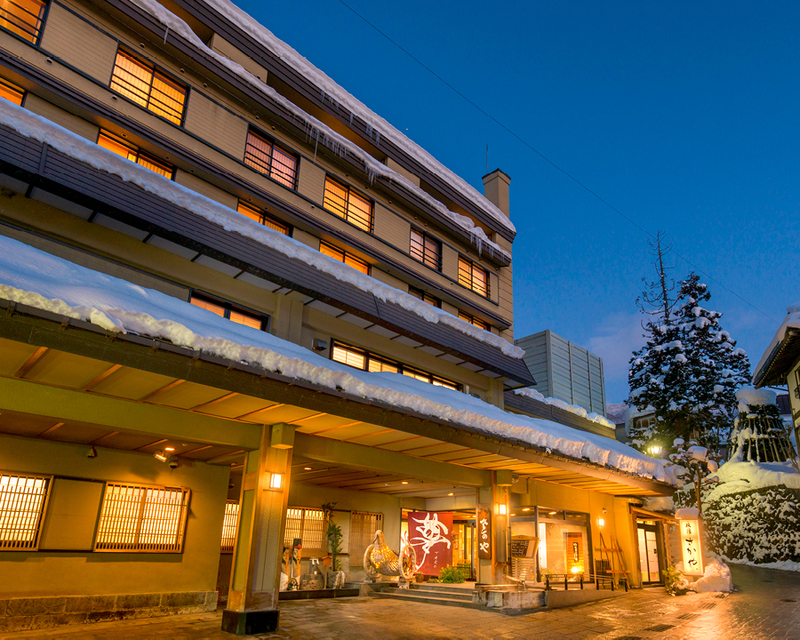 Located in the heart of Nozawa Onsen – Ryokan Sakaya graces its visitors with its charm and sense of peace. Spilling into its gardens is the atmosphere of the surrounding historical village, where international visitors gather seasonally from all over the globe. Functioning as a sake brewery in the 18th century Edo period, Ryokan Sakaya once housed feudal lords and was known for its natural bathing facilities or ‘Onsen’. 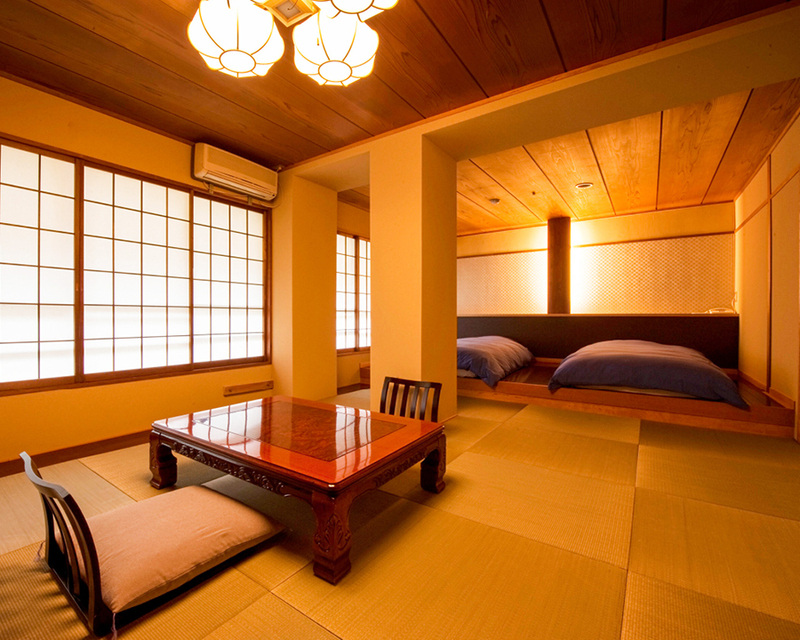 Ryokan Sakaya houses traditional wooden ‘Miyadaiku’ bath houses that are open 24/7 to guests. The Onsen provided are separated into male, female and open air however, Sakaya offers private Onsen to those seeking time alone to soak in the minerals of these ancient waters. Awarded as Japan’s best ski boutique hotel, guests must prepare for a delicately curated and seasonally picked menu as well as the experience of staying in a perfectly preserved traditional Onsen guest house. 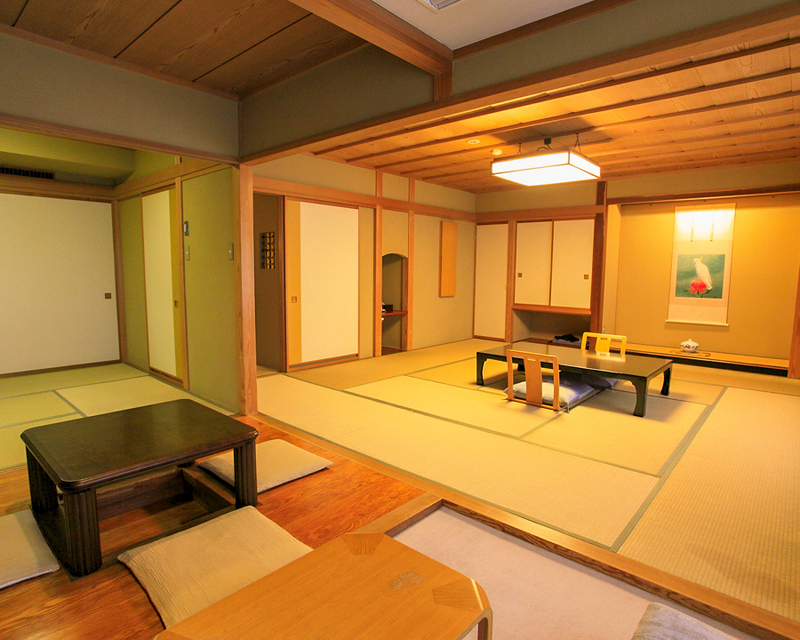 Ryokan Sakaya has established itself as a must see for international tourists with 18 generations of refined tradition and beauty, whether it be winter snow or summer green. ‘Jon Nobi’ translates to a state of relaxation, as well as comfortability and is exactly what to expect from your stay. A modern fusion of the traditional Ryokan (hotel), Jonnobi is perfect for those seeking a traditional stay with all the modern perks. 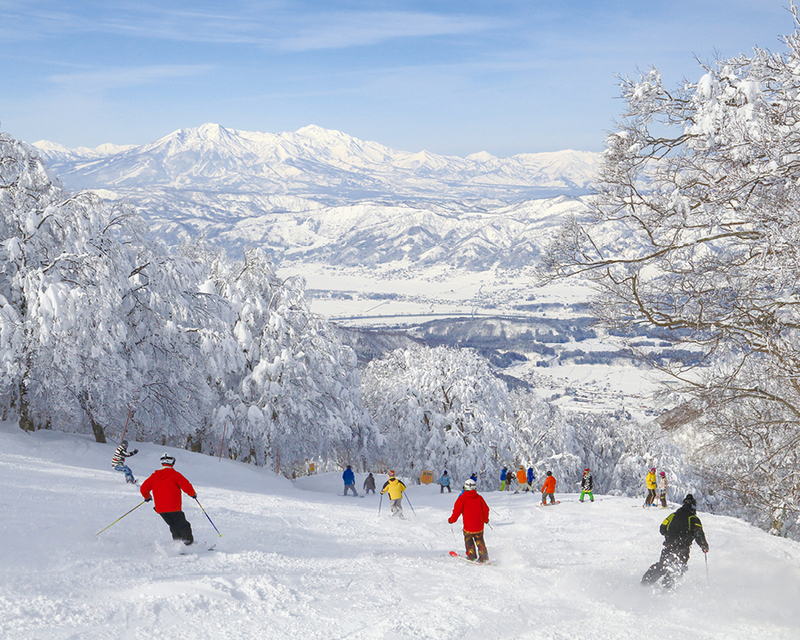 With the Nozawa Onsen Ski Resort a stone throw away, guests are able to wind down after a day of activities in the private or public Onsen. Private experiences include the open air ‘starry night’ bath or exclusive ‘cave bath’ for friends, couples or tranquil times with self. Guests are then invited to Himatsuri Bar and Restaurant to enjoy the seasonal flavours of Japan, relish in the mountain valley sashimi and taste ‘Mizuo’ local sake made with Nozawa Onsen’s very own spring water. 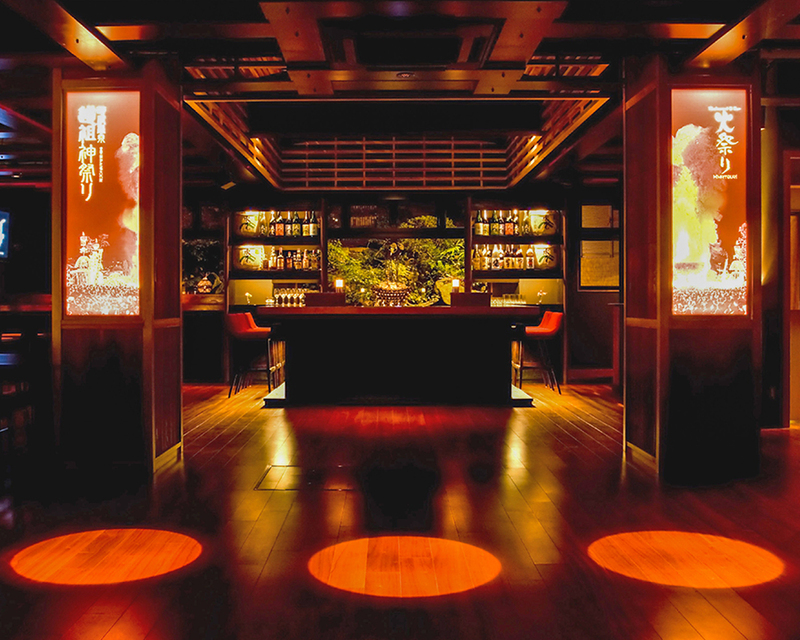 Himatsuri was named after Nozawa Onsen’s annual fire festival, with this at the heart of its dishes, Himatsuri Bar and Restaurant aims to provide its diners with the same fire – ‘matsuri’ and spirit that celebrates the energy of the land! With stunning services, architecture and location, Ryokan Jonnobi has been named a ‘fabulous traditional gem’ among reviewers awaiting their next return. 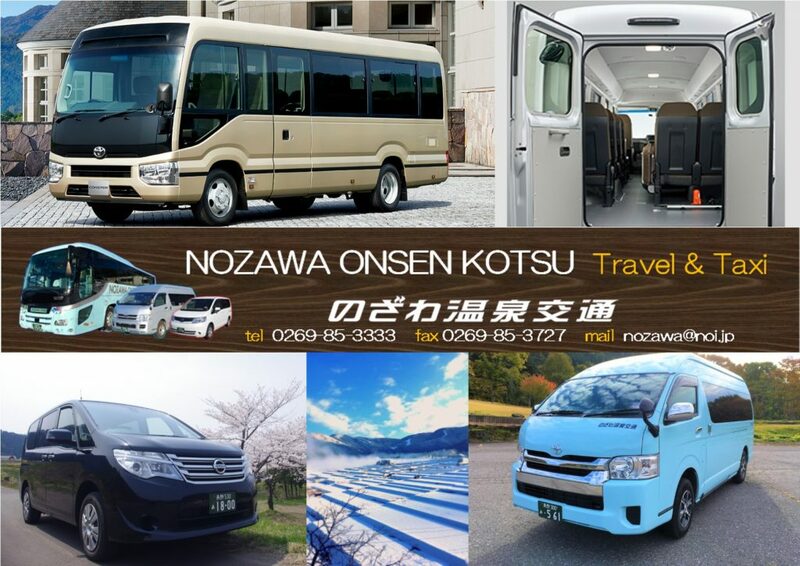 For any transportation needs you may have during your holiday in Nozawa Onsen, call on Nozawa Onsen Kotsu to help you. This local transport company provides a taxi hire service with large cars for those with lots of gear, and they also provide transfer bus services between JR Iiyama station and Nozawa Onsen for just ¥600 per way. For large group travellers, minivans and microbuses are also available for hire. 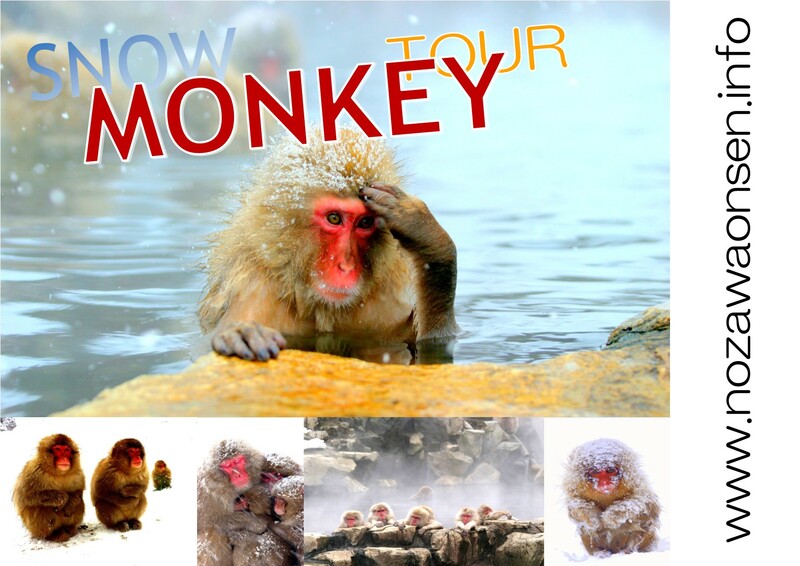 Nozawa Onsen Kotsu holds daily tours to Jigokudani for the snow monkeys, which is a half a day tour for ¥5,500 per person including entry to the park.